LEXINGTON, Ky. (Jan. 29, 2019) — Career services offices across campus have declared Jan. 28-Feb. 1 Handshake Week at the University of Kentucky. Handshake is UK’s online career management platform that allows students to search and apply for jobs and internships, post a résumé, request credit for an internship and schedule an appointment with a career advisor. 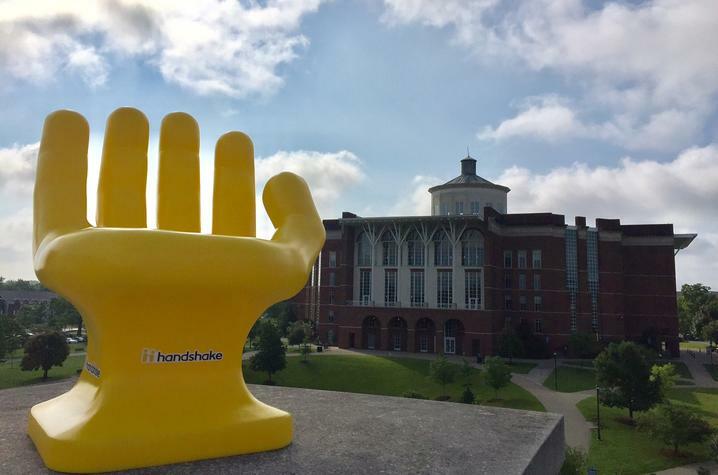 All UK students have an account on Handshake which can be activated at http://seeblue.com/handshake using their LinkBlue ID and password. Handshake Week at UK is designed to encourage students to activate their account and engage with the platform by completing their profile, uploading a résumé or scheduling an appointment with a career advisor. Students can also win prizes in our photo contest. To be eligible, students can take a photo in a Handshake chair located at college advising and career services offices across campus including the Stuckert Career Center. 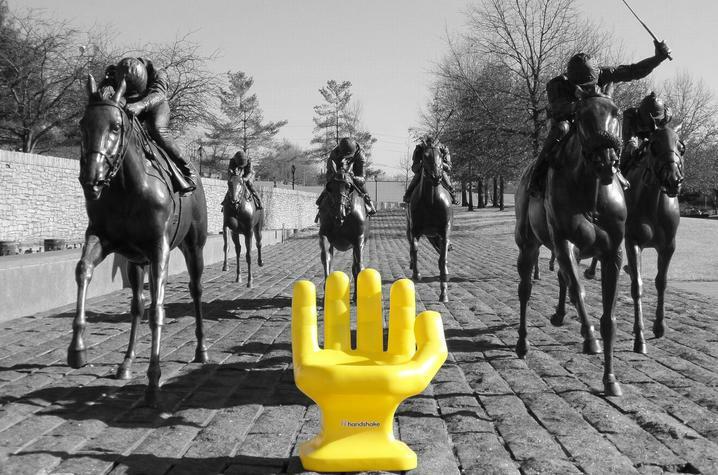 Post your photo to Twitter, Instagram or Facebook with #HANDSACROSSUK. Prizes will be awarded for most creative and most popular. Winners will be announced 3 p.m., Feb. 1. Visit the Handshake activation tables in The 90 and the Gatton Student Center from 10 a.m.-4 p.m. today (Tuesday), Jan. 29; Wednesday, Jan. 30; and Thursday, Jan. 31. For more information, contact the Stuckert Career Center at 859-257-2746 or stop by 408 Rose St. during drop-in hours from noon-4 p.m. Monday-Thursday.